The Burrito Project is a community experience. We strive to connect you to your community through service. We also like to help our friends expand comfort zones. For many people, feeding the homeless is outside the realm of a normal day to day experience. Helping the less fortunate may be on your to-do-list, but takes decisive action to turn it into a reality. 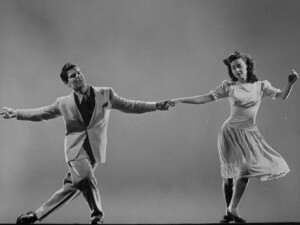 Learning to dance may be another one of those to-do-list items that might stretch your normal comfort zones. We decided to share the gift of dance with our burrito project family to help add another element of awesomeness to your life. 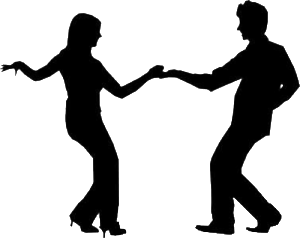 Both Salsa & Swing dance classes are being offered on Monday evenings during the months of March and April. Come join us for some fun extracurricular activities. Make some new friends and learn some groovy dance moves. 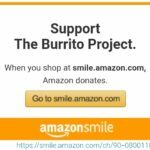 Remember to say that you were referred by The Burrito Project and 25% of your dance tuition will be donated to The Burrito Project. Thank you. Be sure to check out our Poker, Pizza, Baseball, Bowling, Cruising & other Fundraising Events.